Before you take to your bed, find out why bed rest is being recommended and what the limitations actually are. If your doctor prescribes bed rest during pregnancy, you may assume that it is unavoidable and completely required. Health care providers typically recommend bed rest when there is a risk of premature labor or the pregnant parent’s blood pressure is elevated. Similarly, those expecting more than one baby are more likely to be prescribed bed rest because of the increased chance of premature birth or other complications. Although recommending bed rest is common—nearly one in five face the prospect of bed rest at some point during pregnancy—no research supports its value in actually helping with these situations. If you and your health care provider determine that bed rest is necessary, ask exactly what you can and can’t do while on bed rest. For some, it just means reducing stress by decreasing activity for a few days, which is valuable advice for any expectant parent. For others, it could mean being confined to bed 24/7 for several weeks or months. But since that may increase the danger of blood clots and lead to bone loss, many health care providers are reluctant to recommend such strict bed rest. Bed rest is not as uniform as its seemingly clear name suggests. Always ask your health care provider for a clear explanation and advice before you get under the covers. And, even if bed rest is necessary, don’t lose sight of any goals you had for your pregnancy. For example, if you can’t attend a childbirth class, some childbirth educators will do in-home teaching. Also, consider taking a Lamaze class online and take advantage of evidence-based educational content you can find on the Lamaze website. 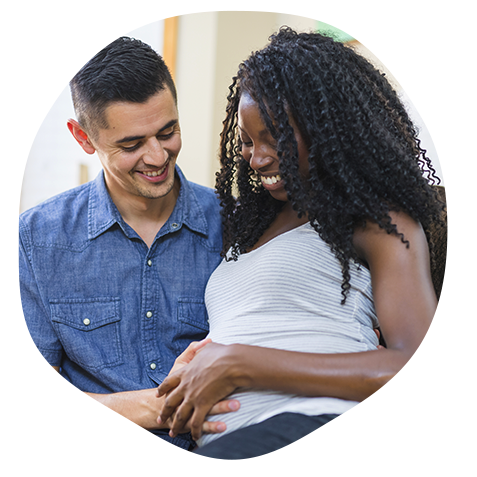 The Lamaze Healthy Birth Practices featured in online video clips and print materials are tried-and-true ways to make birth as safe and healthy as possible.